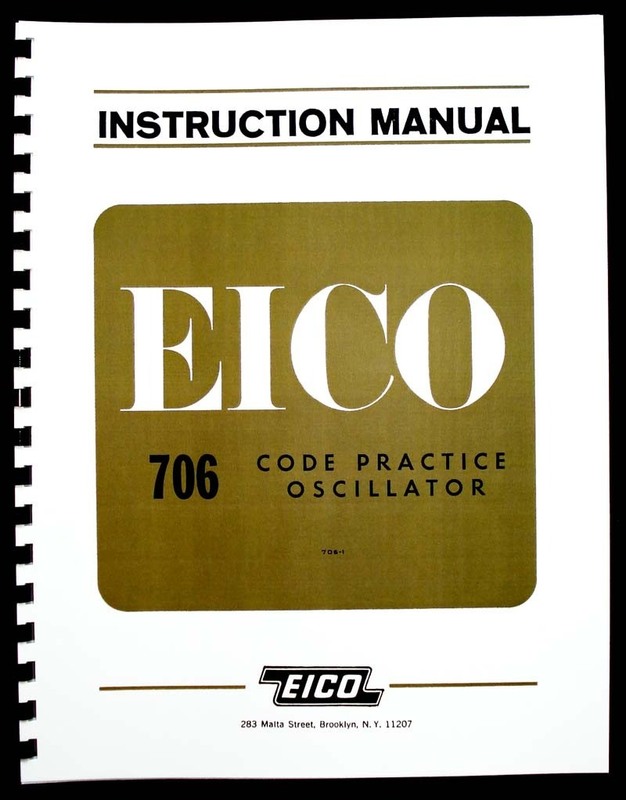 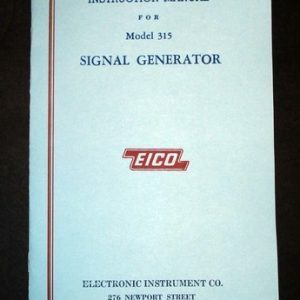 For sale is reprint of EICO Model 706 Code Practice oscillator Instruction and Assembly Manuals. 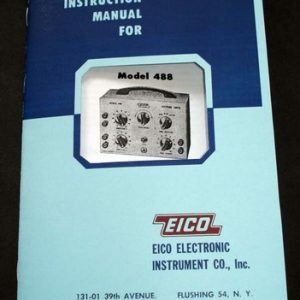 User Manual is 4 Pages and includes Part List and Schematic Diagram. 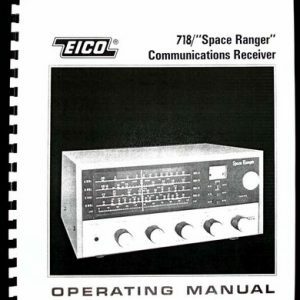 Assembly Manual is 8 pages long. 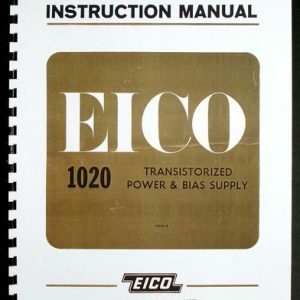 Sections include: General Description, Specifications, Circuit Description, Maintenance.